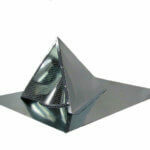 Pipe flashings are made to keep water from getting down your vent pipe. 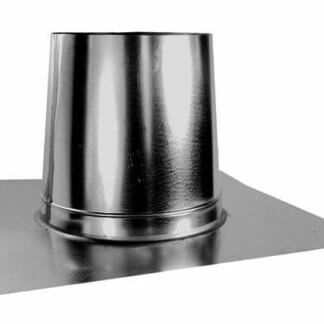 FAMCO manufactures a wide variety of vent pipe flashings. 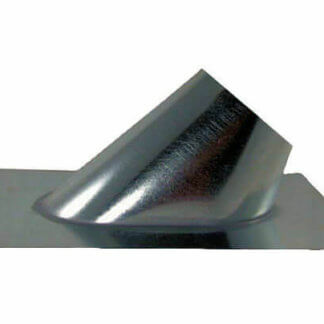 We have flat base pipe flashing, pitched base pipe flashings with or without a neoprene collar and a snow cricket pipe flashing. 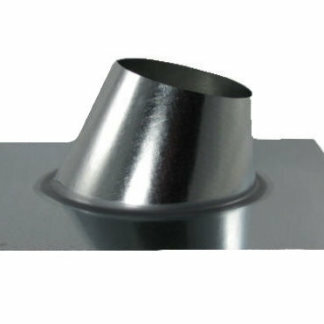 The flat base pipe flashing is made to go over a single wall pipe on a flat roof. This product has a 6 inch rise (FP) or 12 inch rise (TFP). 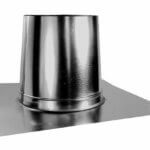 The pitched base pipe flashings are available in numerous different models. The G model has an adjustable pitch on the flashing for a 0-6/12 pitched roof and the GH is for a 7-12/12 steep pitched roof. The G also comes in a GB or GHB model for applications over a B-Vent or double wall pipe. The snow cricket flashing (CF) is designed to split snow and prevent it from damaging pipes and other roof protrusions. 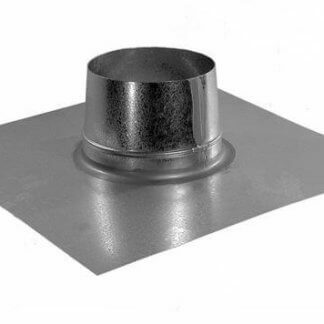 The CF features a large flange for easy installation and leak protection. This pipe flashing is for use on small diameter PVC vent pipes.